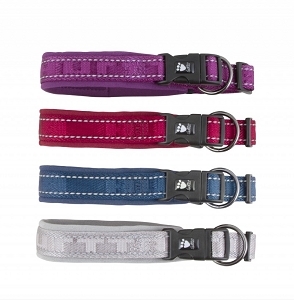 Hurtta is considered the "North Face" of outdoor apparel for canines. With it's stunning Scandinavian design and functionality, superior quality and fit, it is the leading brand in Europe in outdoor clothing for active dogs. Warm winter dog coats, waterproof overalls and rain coats are a must have for those who want to keep their dogs active and safe in all types of weather. 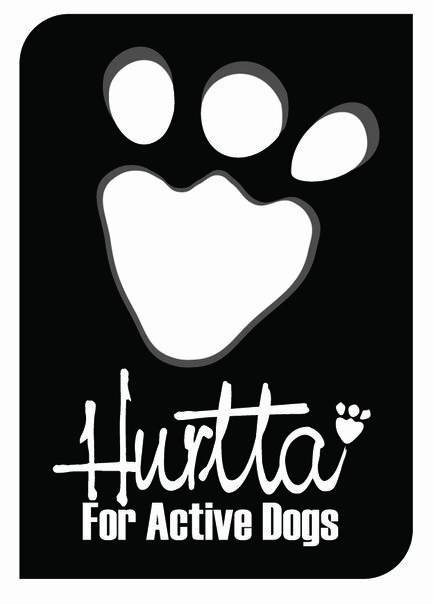 Euro Dog Designs is the largest stockist of Hurtta products in the US and North America offering the complete Hurtta Range.